The latest report published by Kudumbashree after a survey is an warning for the state. as per the report the cases related to sexual abuse of children registered under the Protection of Children from Sexual Offences (POCSO) act is increasing in the state. 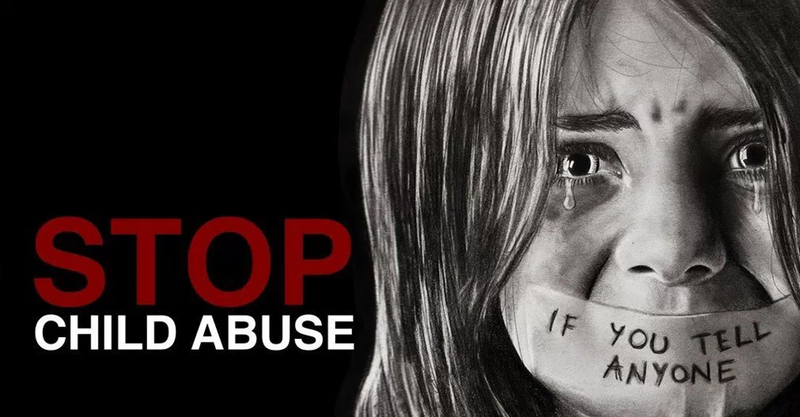 According to the survey 778 child abuse cases were reported from 2017 April to March 2018. In most of the cases, the accused are relatives of the child. Teachers, religious study centre tutors and neighbours are also listed as accused in such cases. In some cases, children are brutally tortured. Child Line is the primary investigation agency in such cases. Priority is given to officials of Child Line to record the statement of the child. the study also points out the cases are altered once Child Line hand over the case to police. The accuses in most child abuse cases are not punished as parents withdraw the complaint after fearing it will negatively effect their social reputation. In some cases, accused easily escape from punishment by using the loopholes in the case. In Malappuram district, over 100 child abuse cases are reported from January to April 2018. A total of 25 complaints are registered in April. Children of 3 years to 17 years are sexually exploited. Though all cases under Child Line are informed to the police, FIR is registered only in a few cases. Either child or the parents change their statement putting the police in dilemma. “POCSO cases are increasing in all districts. Awareness programmes are widely conducted in Malappuram on this. So many cases are reported here. The largest number of population is also a fact for increased number of such cases,” said Child Line co-ordinator K Anvar.